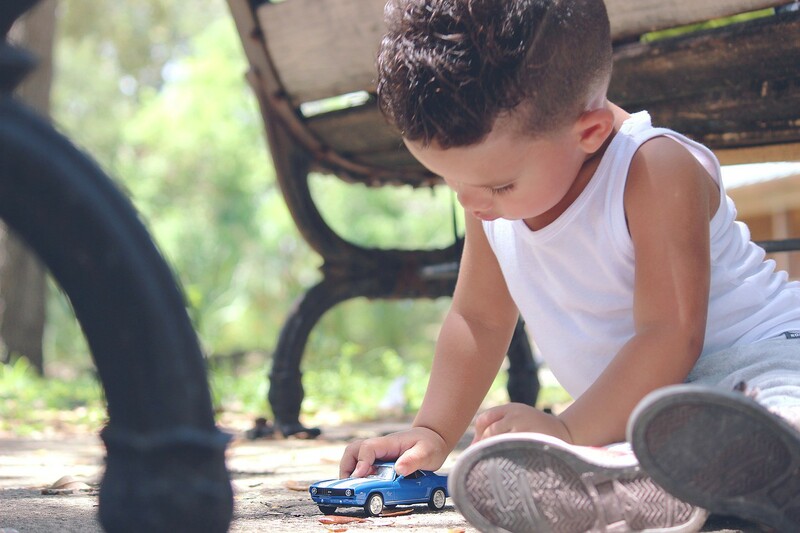 How my son’s toy taught me a lesson about trusting God. “Mommy, can you fix this toy for me?” my son asks, pushing a small car into my hand. “Sure, I can try,” I respond, putting down the dish I was drying. Looking at the toy, I grimace at the intricate parts. This will take some patience and thinking. As I ponder how to pull the thing-a-ma-gig out to load a watch-a-ma-call-it, my son offers his own solution. I muster my patience and explain that I need some quiet time and space to work on this project. I say in a kind voice that my son needs to get out of my way and quit blocking the light so that I can figure this out. I know that given some time I can indeed fix his toy and fix it better than any attempts that my child could make. However, he questions my technique and is impatient and hasty, and takes the toy car back. Many times in my relationship with God, I am like this child. I lift a prayer to God asking for a problem to be resolved. However, almost in the same breath I take the problem back and try to find my own solutions. I am not trusting that God will handle it. Just as my son first brought his toy to me to fix, he was impatient with my timing and the way in which I was handling it. “Do not let your hearts be troubled. Trust in God; trust also in me” (John 14:1). I need to bring my problem to God and then leave it there. I need to trust that God has my best interests in mind and will handle my request with love and in His perfect time. God can be trusted.